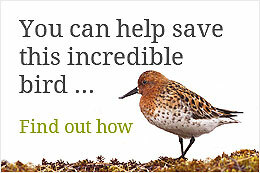 Paul joined the RSPB in 2013 to support build the capacity of BirdLife Partners in South East Asia. He is proud to say that on his very first day in the field working for the RSPB he saw the Spoon-billed Sandpiper (briefly) at Pak Thale in Thailand. 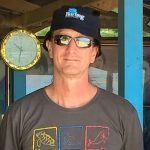 He has been managing projects for the Spoon-billed Sandpiper in Myanmar working with and supporting the Spoon-billed Sandpiper Species Guardian, BANCA, to stop hunting and improve the lives of local communities. Paul has also been working with the BirdLife partners in Thailand and Vietnam for this species. 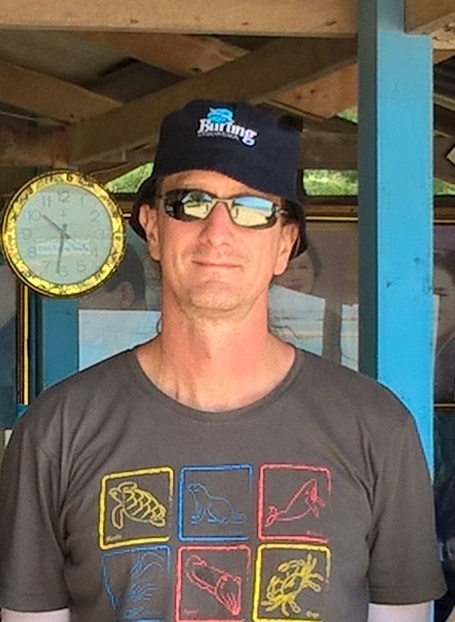 Paul has spent most of his career in working in conservation in SE Asia. Prior to working for the RSPB his focus was the conservation of Critically Endangered primates, especially gibbons.